HAMILTON TOWNSHIP, New Jersey -- The body of a New Jersey college student, who had been missing for more than a month, has been found. 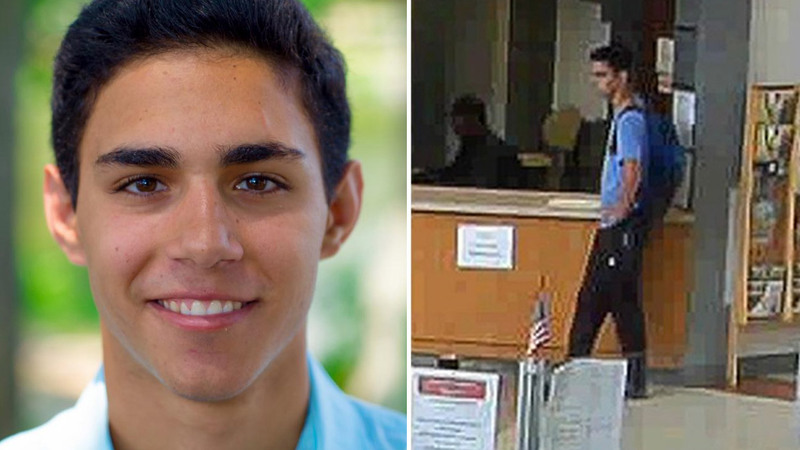 Police say the body of 18-year-old Nicholas Pratico was found near the campus of Mercer County Community College, where Pratico was a freshman, on Monday morning. Authorities say an autopsy will be performed to determine his cause of death. 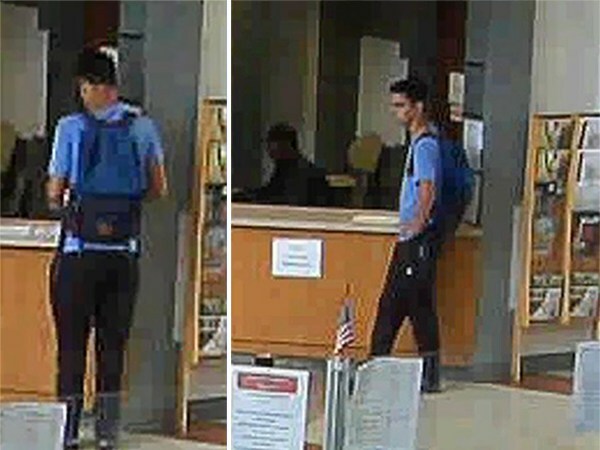 Investigators had released surveillance images showing Pratico on the afternoon of September 20. His parents reported him missing later that same night. Pratico was a resident of Hamilton Township. Anyone with any information regarding this incident is asked to contact Detective Len Gadsby of the Hamilton Police Division Criminal Investigations Section at (609) 581-4032 or the Hamilton Police Crime Tip Hotline at (609) 581-4008.